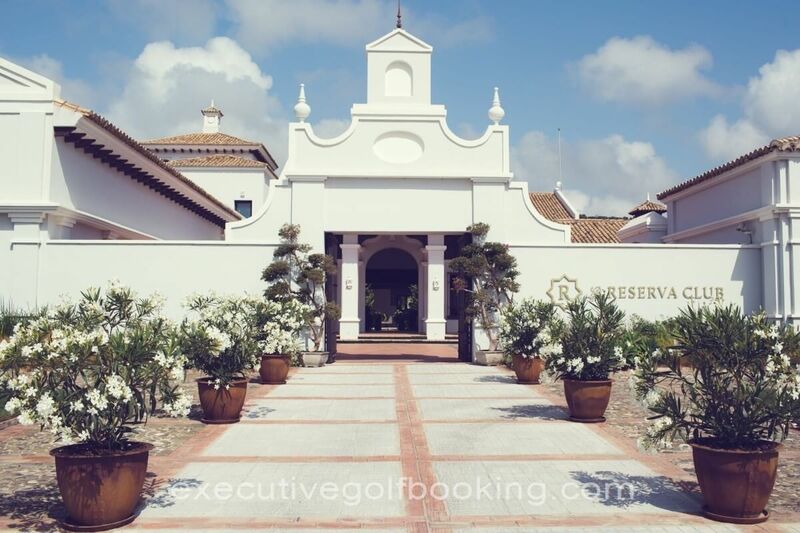 La Reserva Golf Club which is part of the La Reserva Country Club community is the course that defines the contemporary Sotogrande experience more than any other. 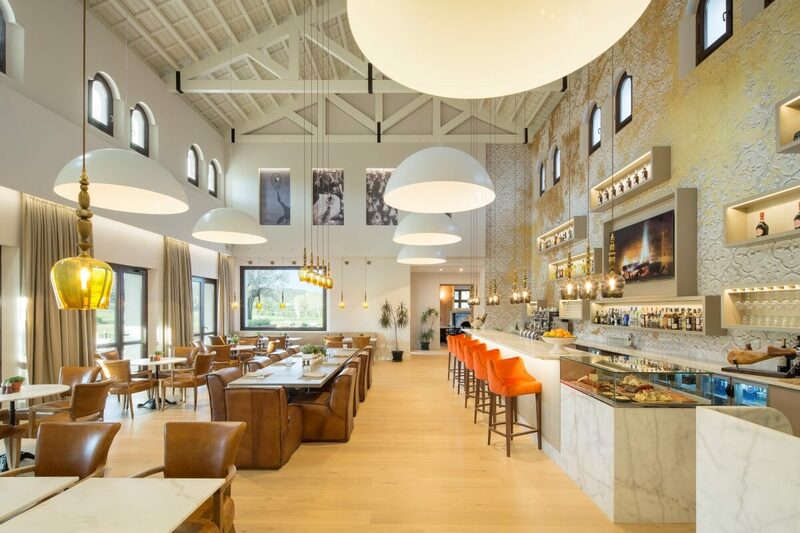 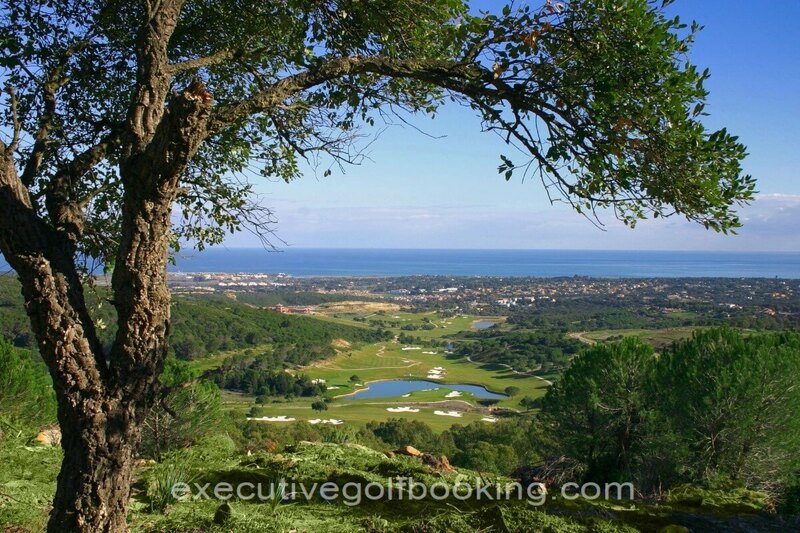 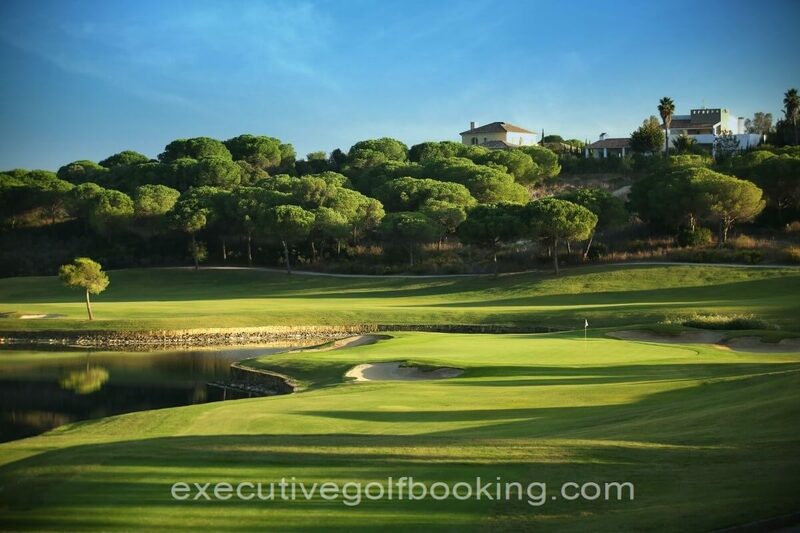 Opened in 2003, La Reserva occupies a birds’ nest location high among the trees in what locals call Sotogrande ‘Alto’. 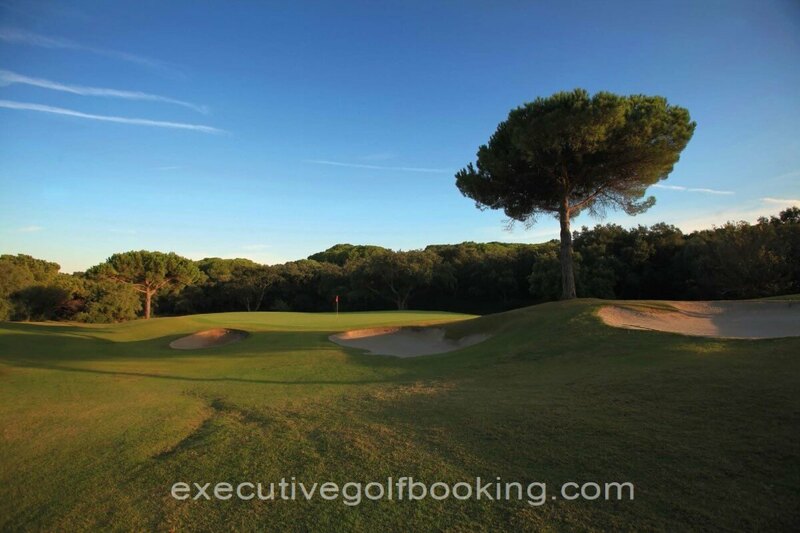 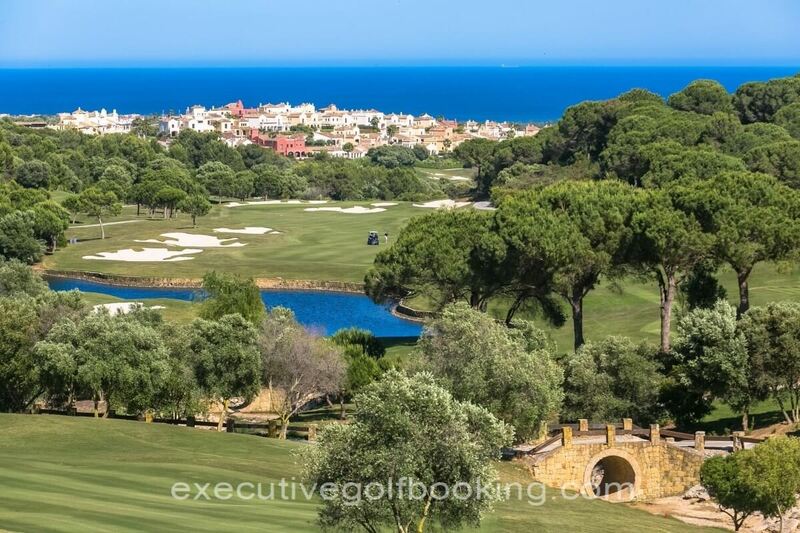 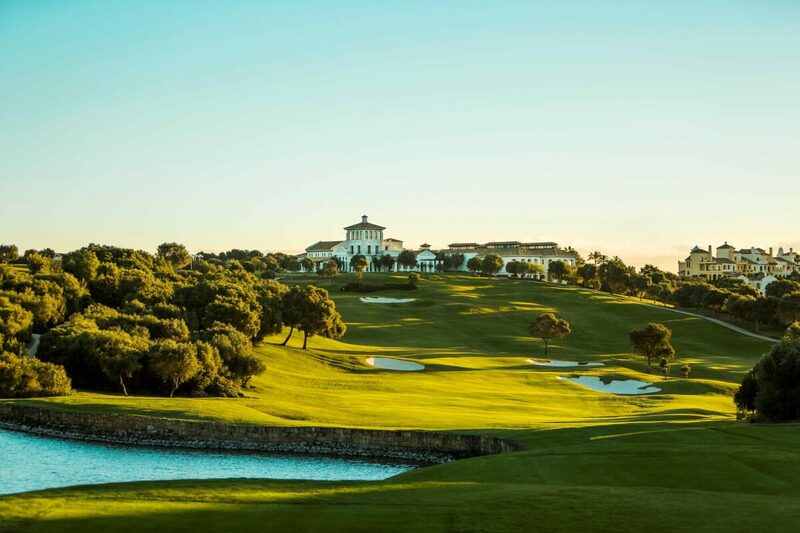 The 18-hole, 7,400 yard course was designed by the American architect and golf course designer Cabell B. Robinson — and is widely regarded as a must-play for any golfer visiting Sotogrande. 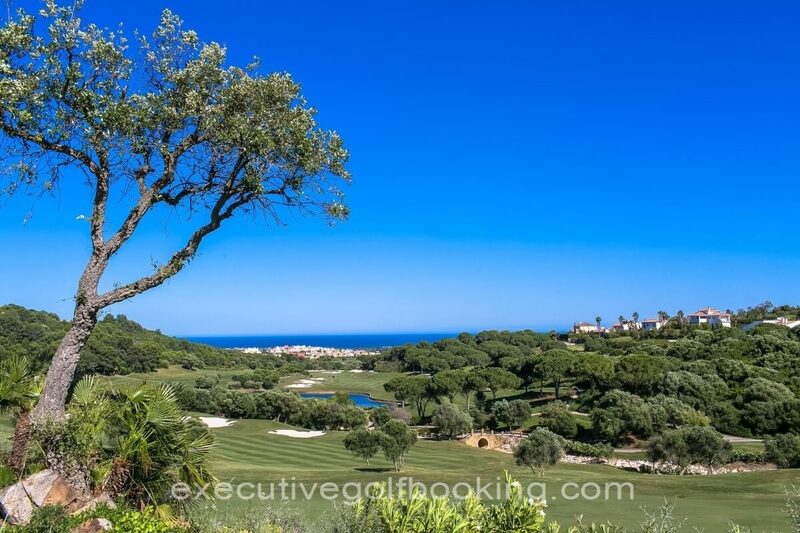 Carved into the hillside, the views are either wide open, looking over Sotogrande and the Mediterranean sea, upwards onto the mountains and trees of La Gran Reserva, which is Sotogrande’s highest point. 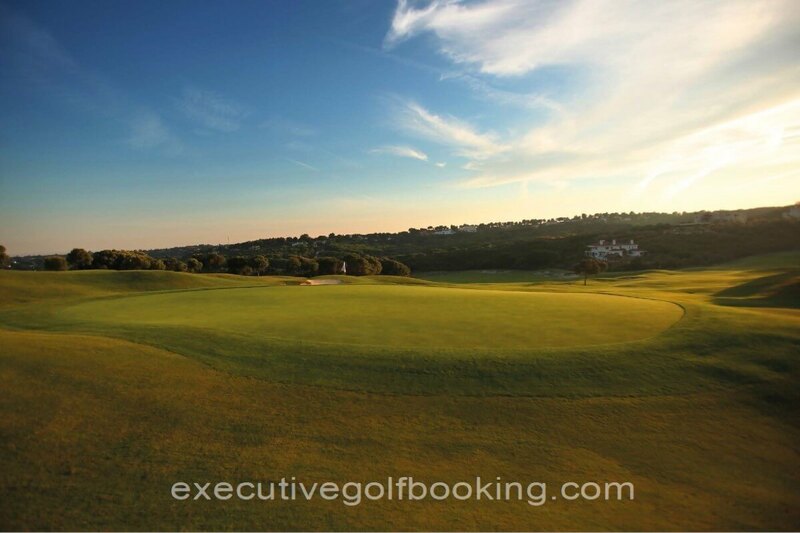 To the north of the existing golf course lies a sweeping valley currently being developed to offer additional sports, wellness and leisure facilities and centered around a swimmable lagoon and offering an array of activities for children and families. 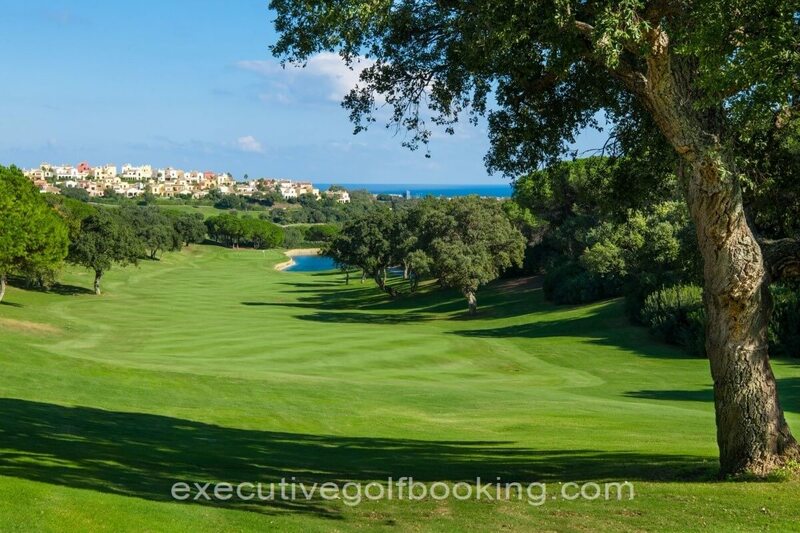 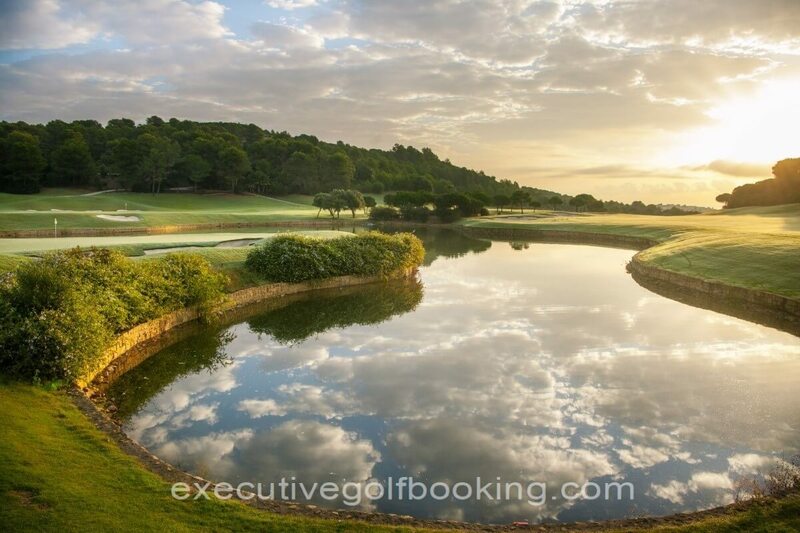 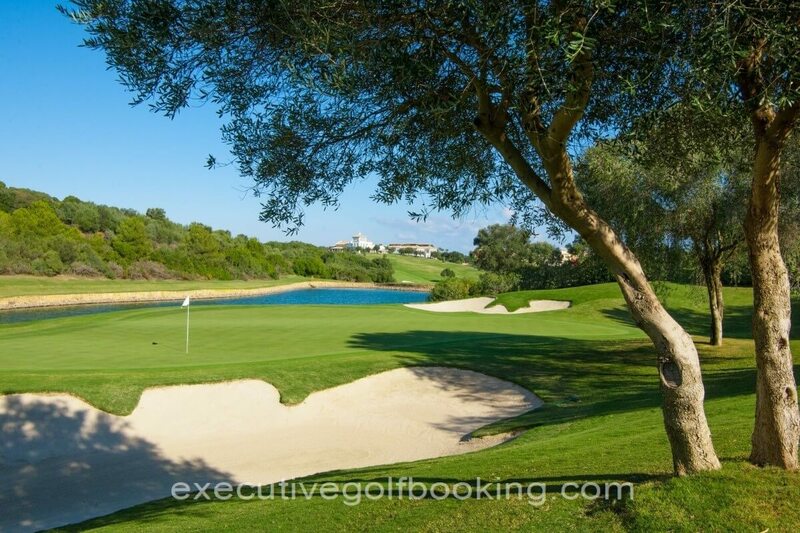 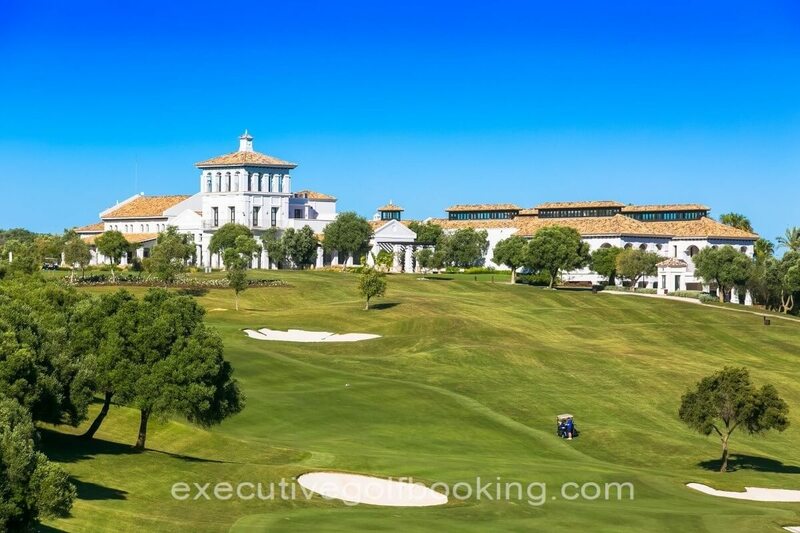 Come discover Sotogrande’s latest golf course which provides a unique experience of rich Sotogrande heritage which is the bedrock to the service and experience it provides. 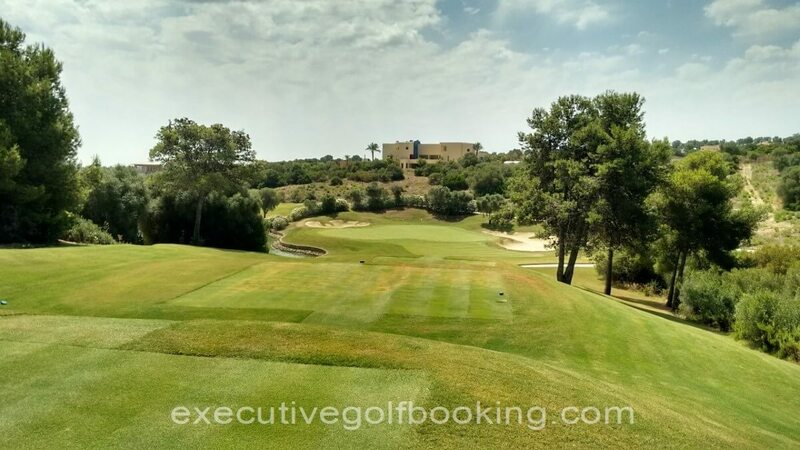 Click on the link below to book your tee time at La Reserva Golf Club.